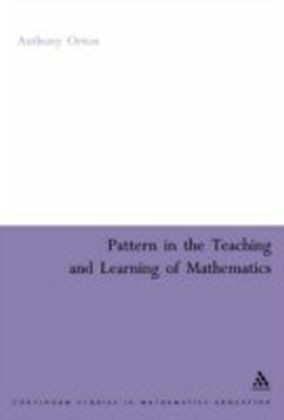 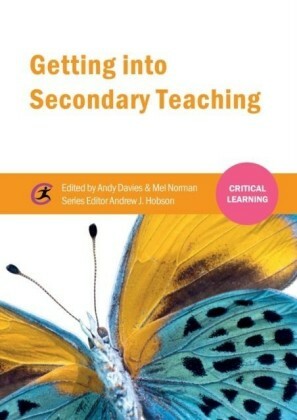 Providing essential guidance and background information about teaching mathematics, this book is intended particularly for teachers who do not regard themselves as specialists in mathematics. 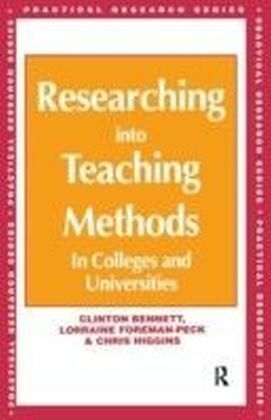 It deals with issues of learning and teaching, including the delivery of content and the place of problems and investigations. 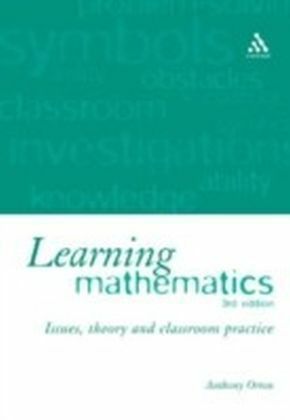 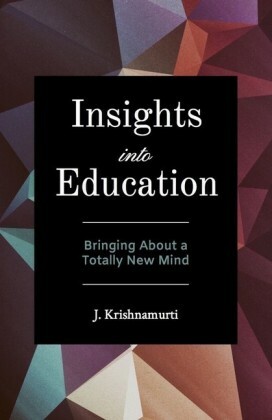 Difficulties which pupils encounter in connection with language and symbols form important sections of the overall discussion of how to enhance learning.The curriculum is considered in brief under the headings of number, algebra, shape and space, and data handling, and special attention is paid to the topic approach and mathematics across the curriculum. 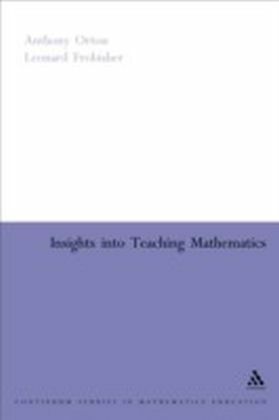 The assessment of mathematical attainment is also dealt with thoroughly.Teachers will find this book an invaluable companion in their day-to-day teaching.